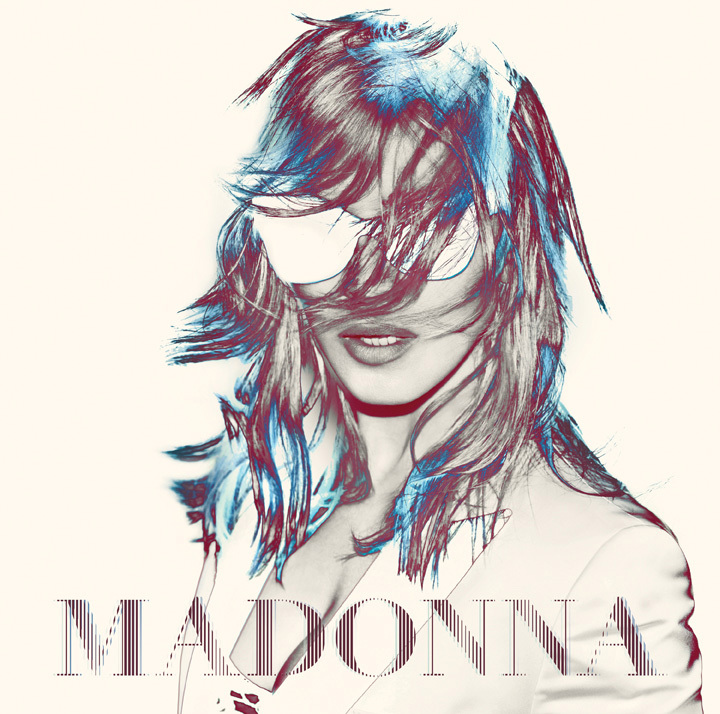 We are happy to confirm that Madonna's 2012 World Tour will visit Miami on November 19! The show will take place at the American Airlines Arena, with tickets going on sale March 05, at 10am local time. Please note that a devoted fan club pre-sale will start on February 28 at 10am for Legacy members (11am for Live Pass members) and is part of pre-sales week #4. Omg, I can't believe that I will be celebrating my birthday with Madonna. I have my tickets and bought my tshirts, all I need is November to get here very quickly. PLEASE COME TO ATHENS !!!!!!! O PLEASEEEE VISIT GREECE !!! VISIT ATHENS !!!!! WE NEED YOU !!!! WE WANT YOU !!!! WE LOVE YOU !!!! WE PRAY FOR YOU !!!!! <3 <3 <3 GREEKS LOVE YOU !!!! !